I am in my sixth year as a certified teacher, the last four years in a Kindergarten classroom. That’s probably the first thing to know about me; I am brave. 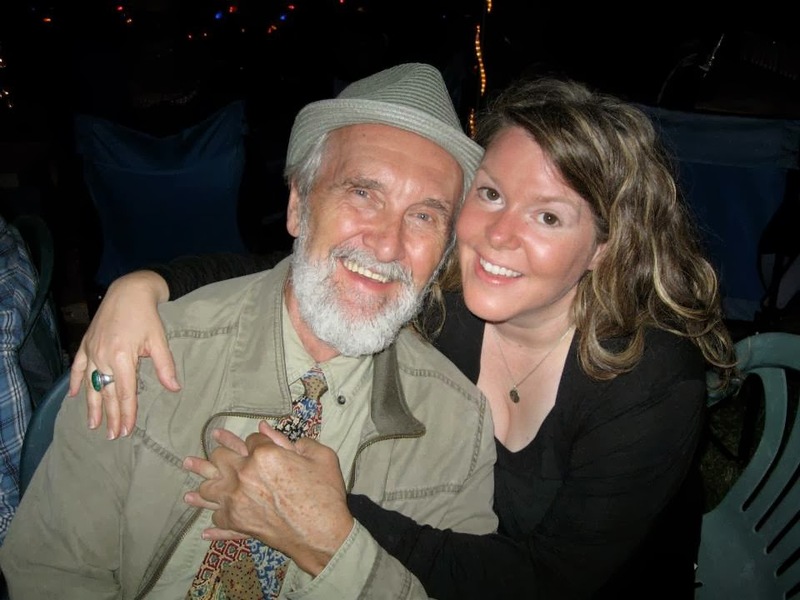 Good thing too, because in the summer of 2013, I engaged in an extraordinary learning experience; I took an intensive song-writing workshop with Canadian folk-children music guru Fred Penner! By the end of the school year I was anticipating an assignment change from Kindergarten to Music education K-7, so, I sought an opportunity to hone this side of my craft, or more correctly to bridge what was a personal joy into a professional skill. I found my opportunity with ten other songwriters in Wells, BC where we worked with and wrote songs with the beloved Winnipeg-based song-writer and performer. It was a great week and a great professional development experience. Immersed in a provoking, generous, and collaborative musical community, I wrote four songs in four days. I was both humbled and nurtured as I risked and grew - something midst my deep interests and where I needed to be stretched. My teaching practice is expanding because of this professional development and so far, student engagement is high in my new music classroom. Three of the songs I wrote we will sing this year as repertoire in a new school choir. Now I can teach students, in small steps, how to write their own songs because I have learned a method from one of Canada’s heros. It’s going to be a great year. In celebration of my learning with Fred Penner, I asked my school to buy 90 kazoos. I have introduced this hum-driven, buzzy-sounding instrument from the 19th century to the intermediate classes. The students are using kazoos to hear, match, and echo pitch; to play in unison, as ensemble, or as solo; to add accent, colour, or texture to musical phrases. We are having a blast discovering as we create, play, and collaborate. Most of the Grade Seven boys have yet to realize that they are also learning to sing in pitch. Ta da! Soon we will be writing songs. Thanks for taking the time to read about what one ordinary teacher does while engaged in professional learning and practice. I hope you are inspired some time to share about your own teacher learning journey and the who or what that is inspiring you.